In this day and age most foods focus on being healthy or becoming more healthy. You’ll see that more and more foods are gluten free and vegan. People are forgetting about desserts and just how delicious desserts can be. I am not one of those people. Dessert is at the top of my food group list. As a person who likes to bake, I offer find myself being picky about store bought desserts, but not when it comes to Gigi’s cupcakes. 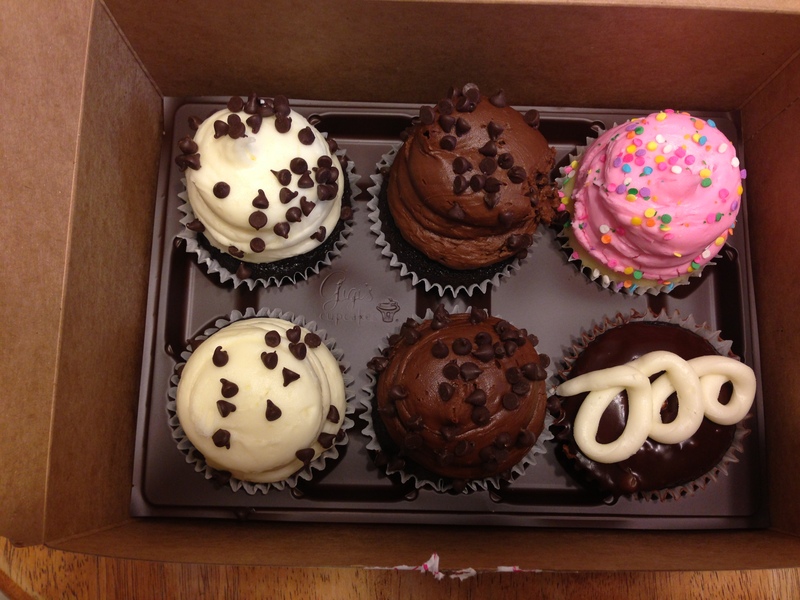 In my opinion, Gigi’s cupcakes are the best, bar none. Their cupcakes aren’t just your everyday, normal cupcakes, these cupcakes are gourmet. And hey, they even have gluten free cupcakes if that is something you’re interested in. They have flavors that range from Wedding Cake to Merry Margarita. 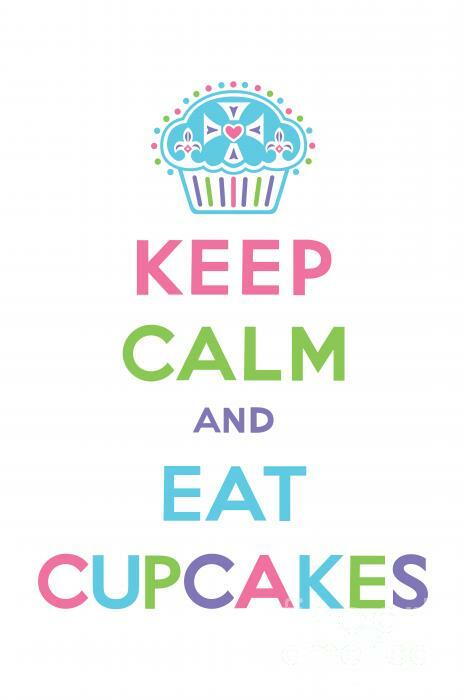 Here is a link to the full menu of all the delicious flavors: http://www.gigiscupcakesusa.com/menu . You may be surprised at some of the flavors on there; I know I was surprised by the Cherry Limeade and Mojito flavors. My absolute favorite flavor is Chocolate Chip Cookie Dough, more than likely that’s because of my love for cookies, but that’s an entirely different post. Due to the large diversity of flavors that Gigi’s has to offer, they do not make my favorite every day, so I always get a Midnight Magic cupcake, which I consider it to be a classic; it’s chocolate cake with chocolate icing, in case you are wondering. They change their menu depending on the season, for example in 8 days they are releasing the fall menu, which will feature cupcakes that have flavors associated with fall.